For Microsoft partners, it is no longer about the product and about the solution, if the vendor’s new award tiering is anything to go by. 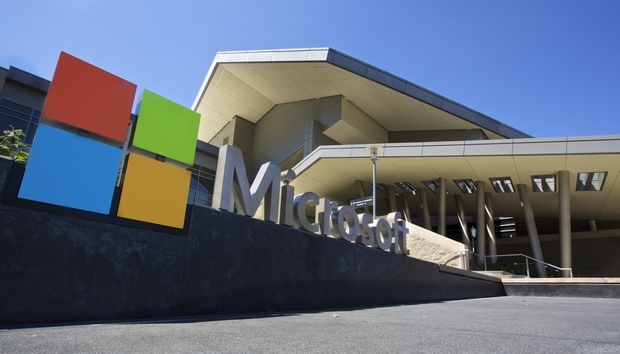 In one of the biggest shake-ups to its partner awards structure since its introduction, Microsoft has slashed the number of awards categories by which it will grade partners from 30 awards to just five. “Based on feedback from our customers as well as you, our partners, we are launching a brand-new set of awards – moving away from products and towards the transformative work and customer outcomes our best partners are driving,” Microsoft Australia partner development manager, Sarah Arnold, wrote in a blog post. Arnold said the cuts would simplify the awards and place more emphasis on the winners in each category. “Not only will this allow us to really highlight the winners in a significant way, but it offers partners to demonstrate the outcomes they are driving for our customers with less constraints,” she said. The new structure is a way for the company to encourage partners to sell in-line with the vendors idea of what a successful channel looks like. Specifically, solutions-based selling. “These categories are designed to bring to life the digital transformation that you’re driving with your customers built on Microsoft technology, whether it’s a solution, a managed service, an application, a new way of doing business, or even a joint venture,” Arnold said. The second big change, according to Microsoft is how it will be rewarding winners. Winners and finalists will receive customised logos and web banners; custom public relations templates; recognition collateral; and meetings with key Microsoft executives at Microsoft Summit as well as PR opportunities. The five new categories are: engage your customers; empower your employees; optimize your operations; transform your products; and a cloud for good. For all the details about the new changes, click here.